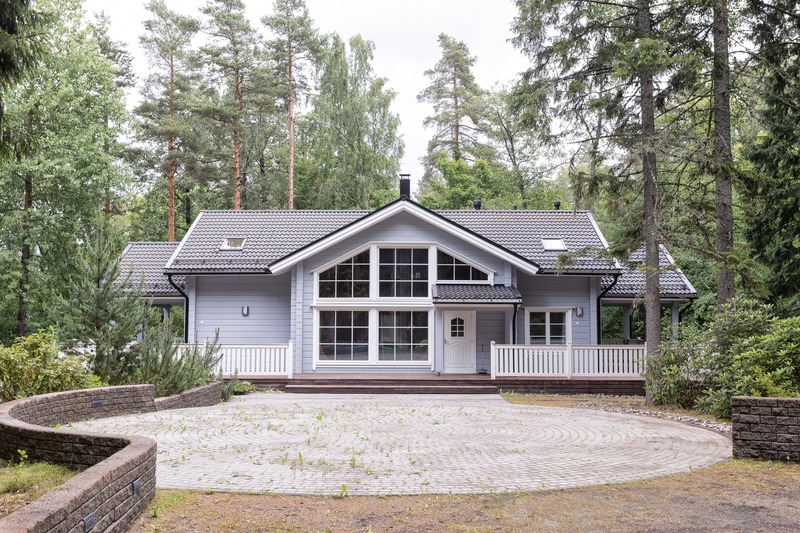 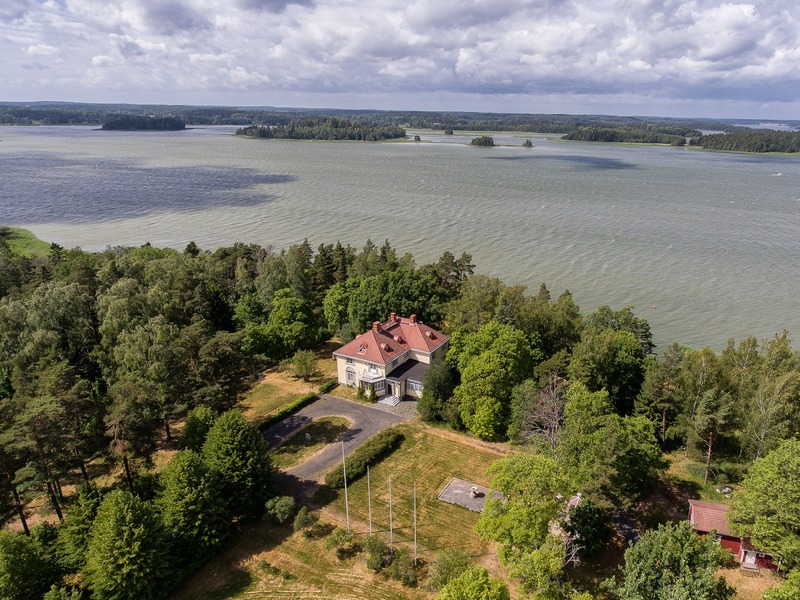 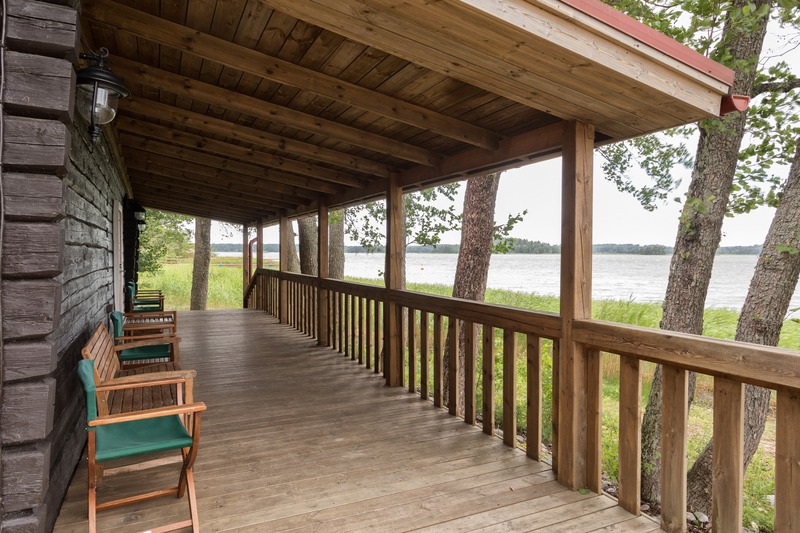 Country home, Estate | A unique and valuable seafront property in Särkisalo. 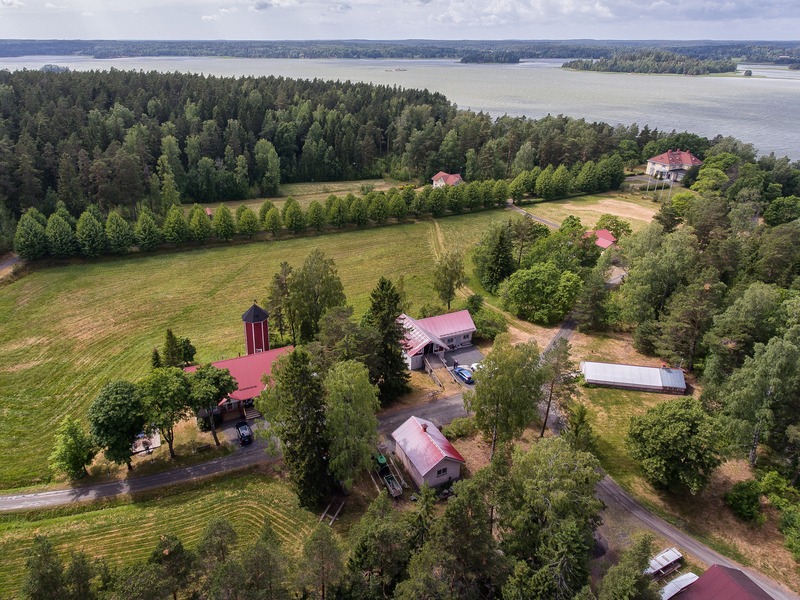 A total of ca 30 ha and some 20 separate buildings with all inventories are offered for sale. 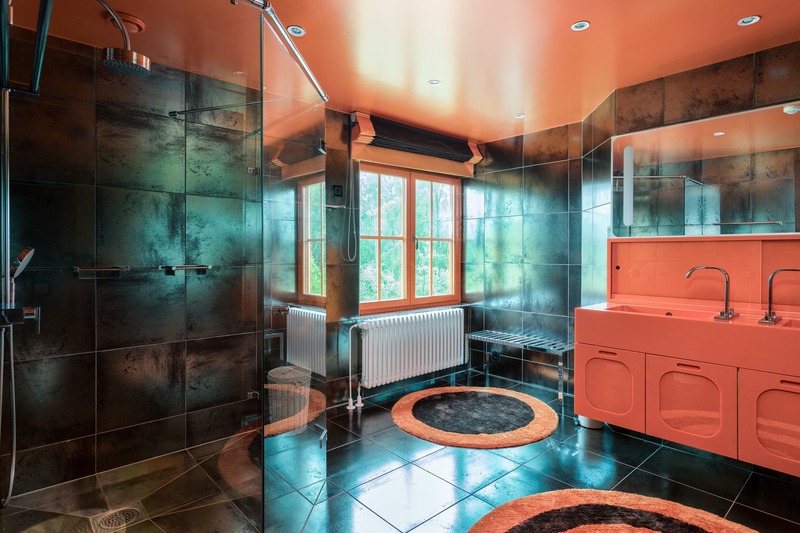 A total of more than 15 bedrooms with their associated private bathrooms, make the property a unique and lavish enity. 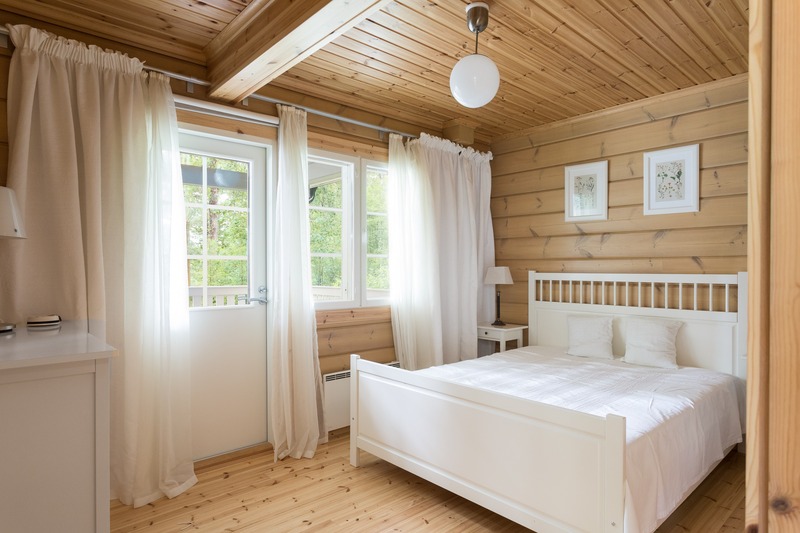 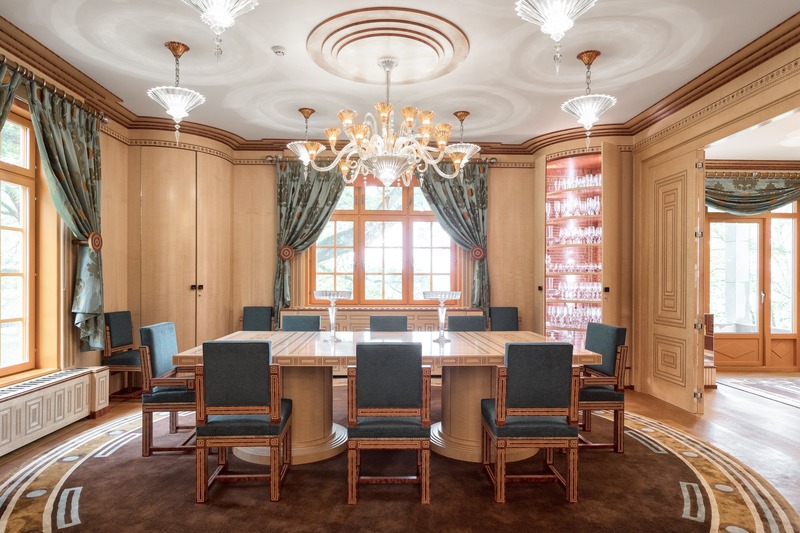 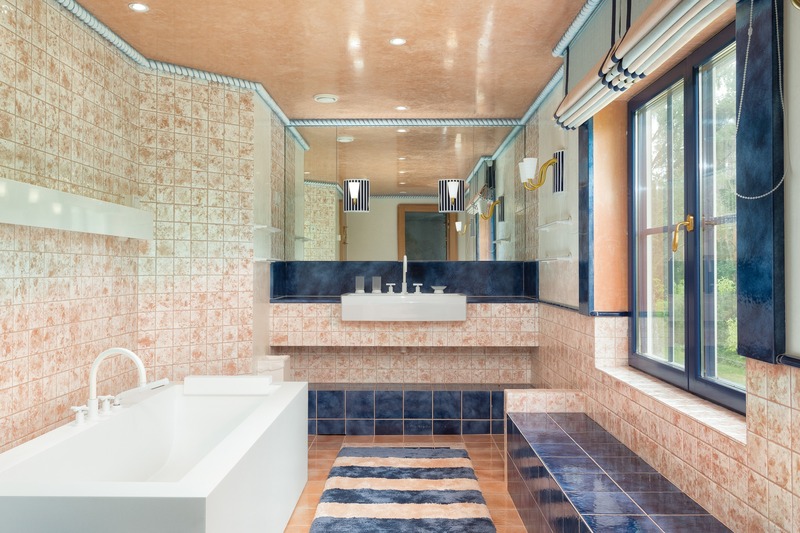 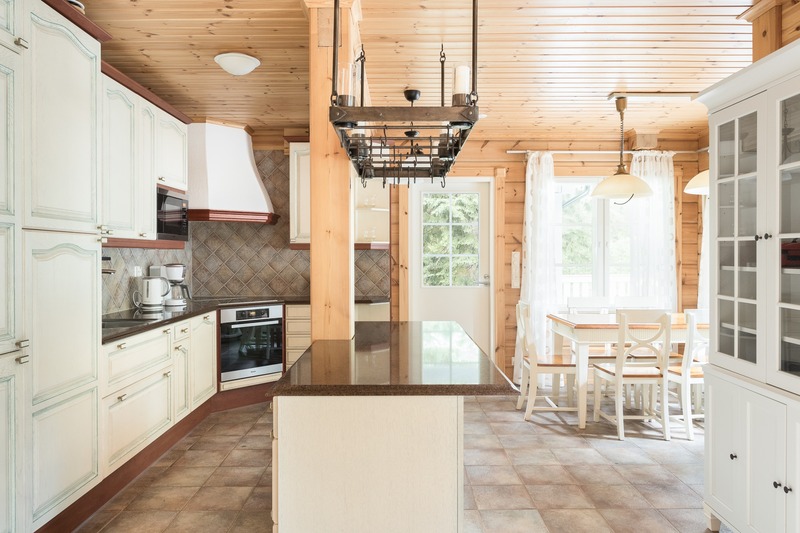 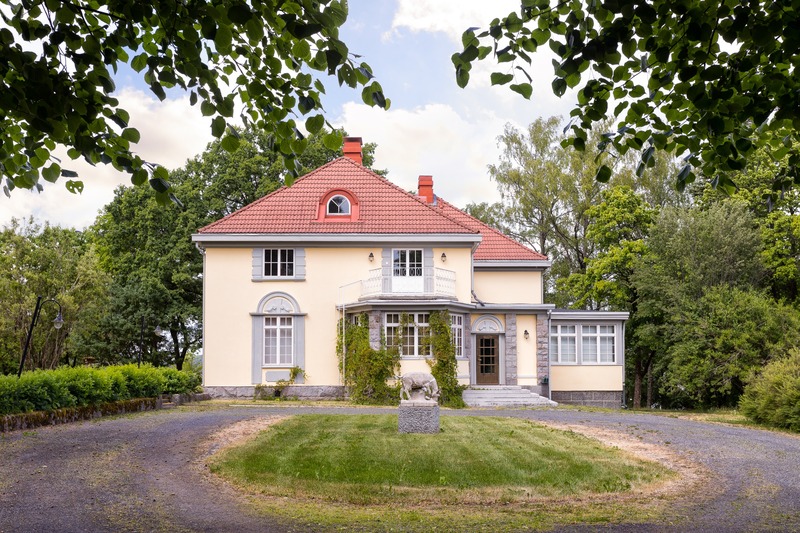 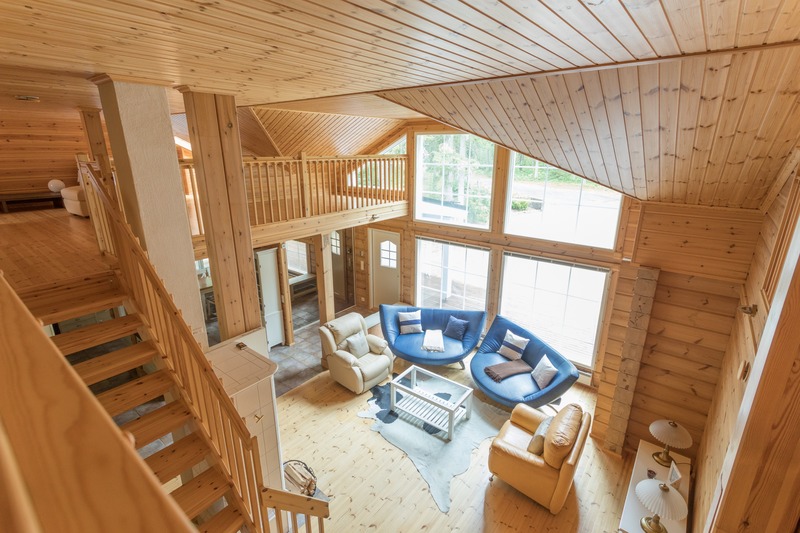 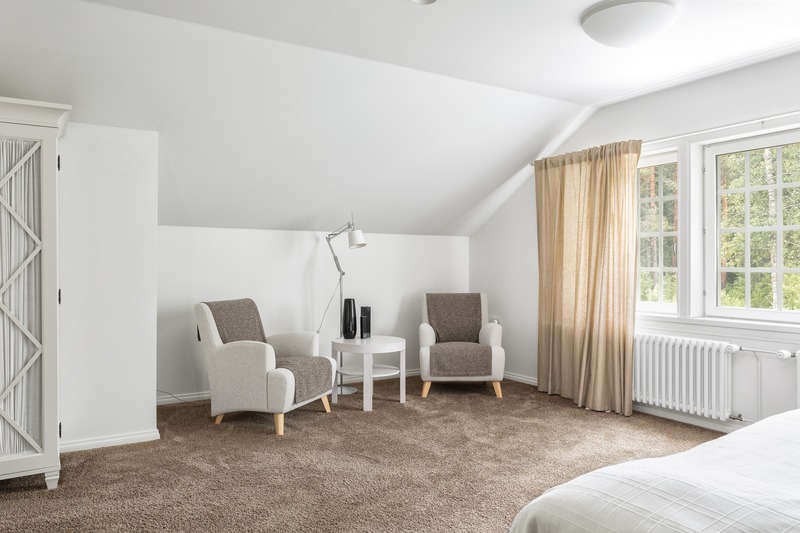 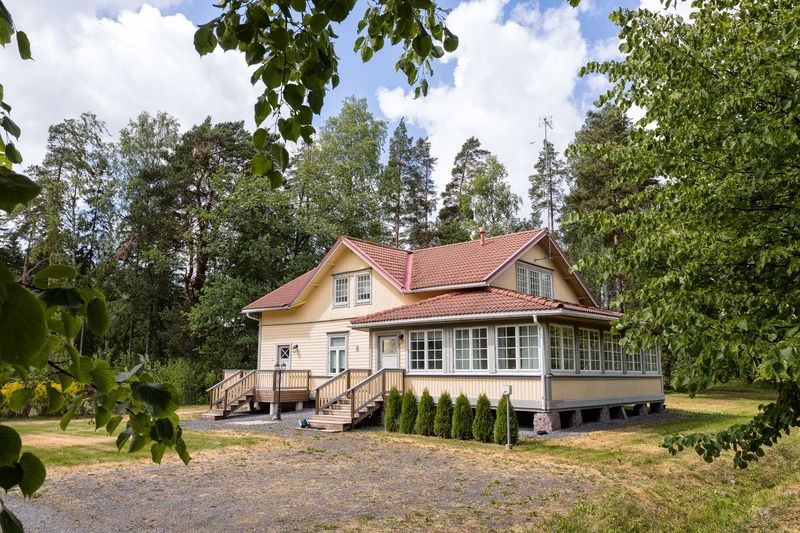 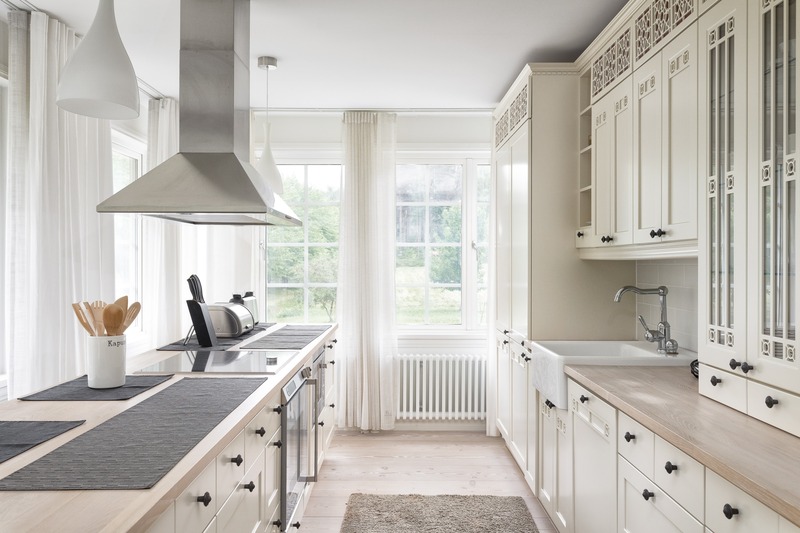 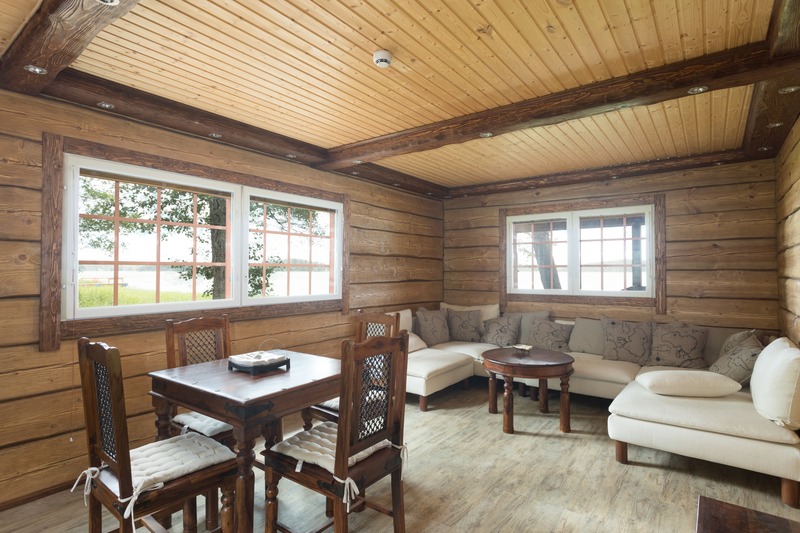 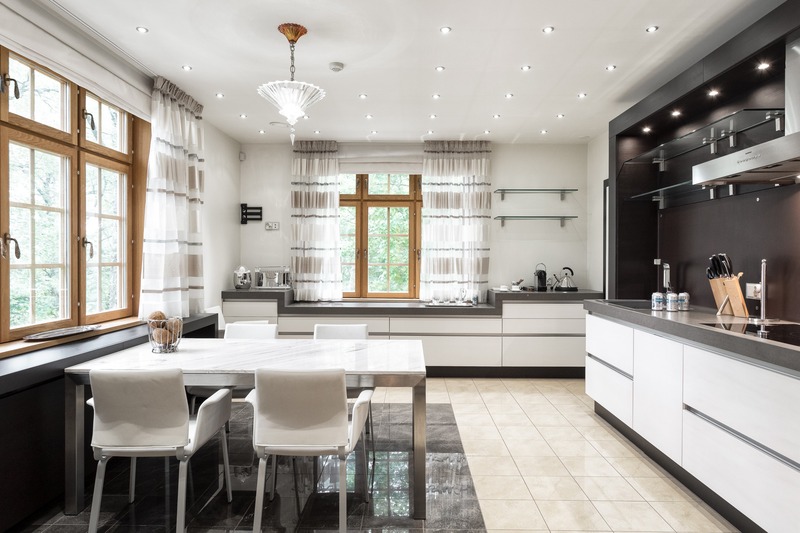 The historically relevant Kanervala property in Särkisalo represents the highest order in property refurbishment. 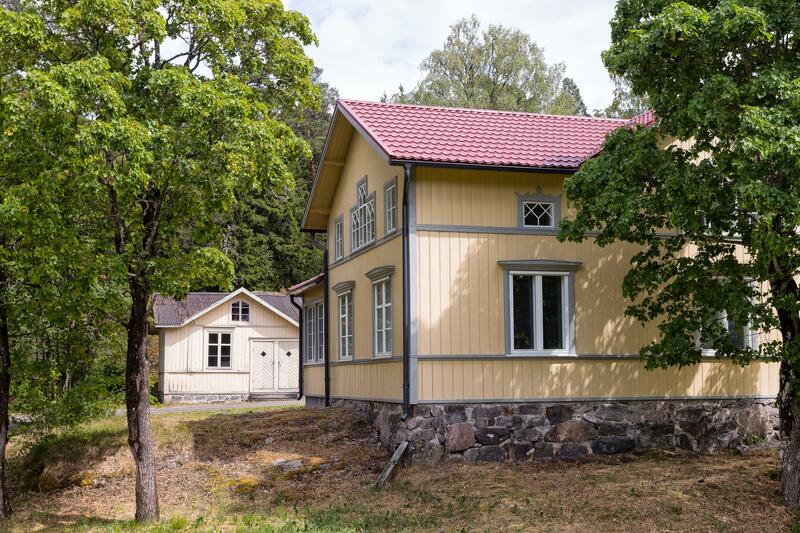 The property is ideal for year round representation and works particularly well as a fantastic summer retreat. 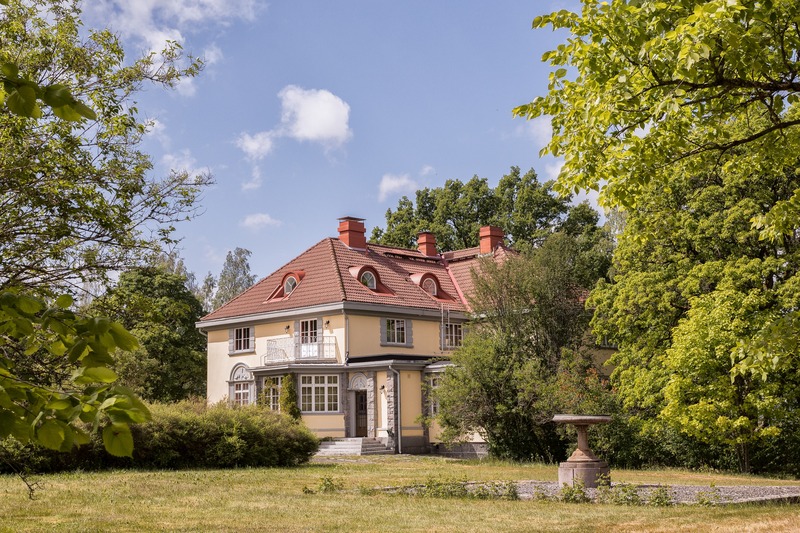 The Merilinna manor, the Lehtola and Rantala guesthouses, and Mäntylinna proprietors house lend them self for business and pleasure. 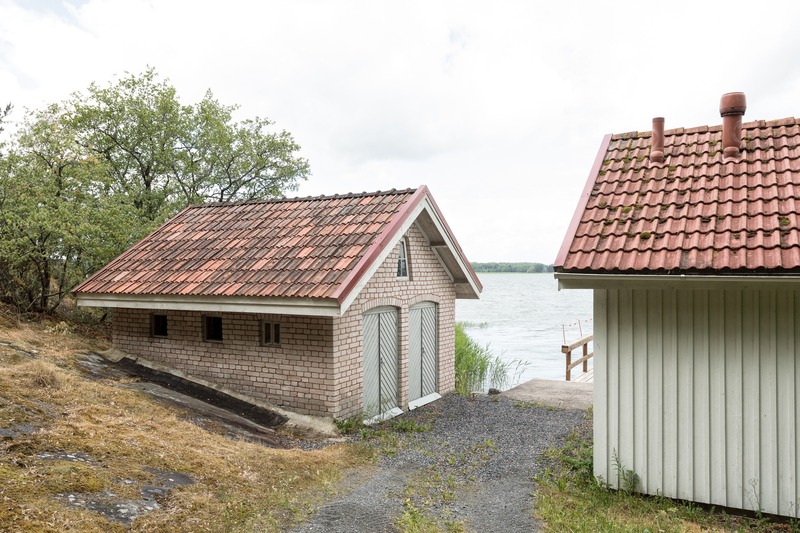 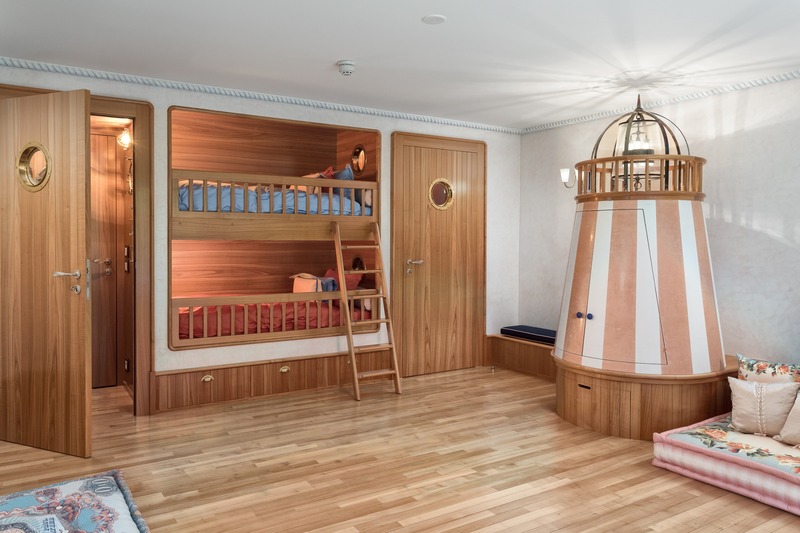 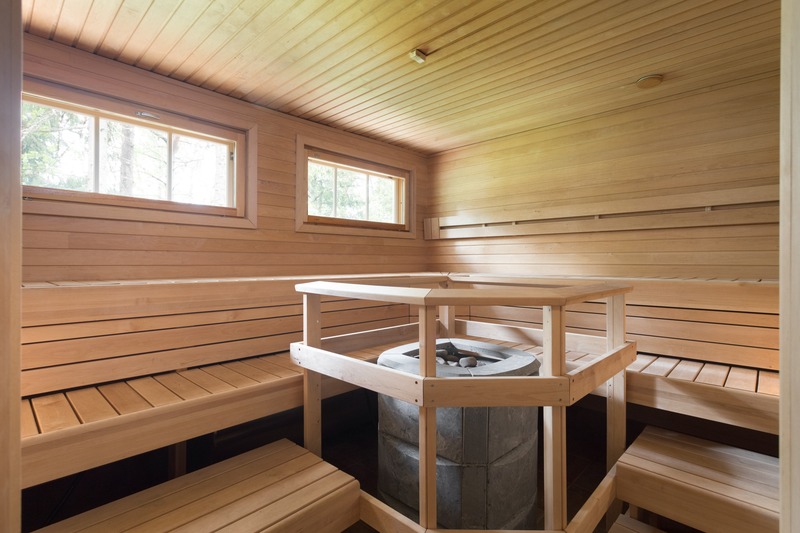 Two separate saunas, and array of technical buildings like the greenhouse, boathouse, gym, garage, barn and a private beach, enable the highest quality of living, business and pleasure. 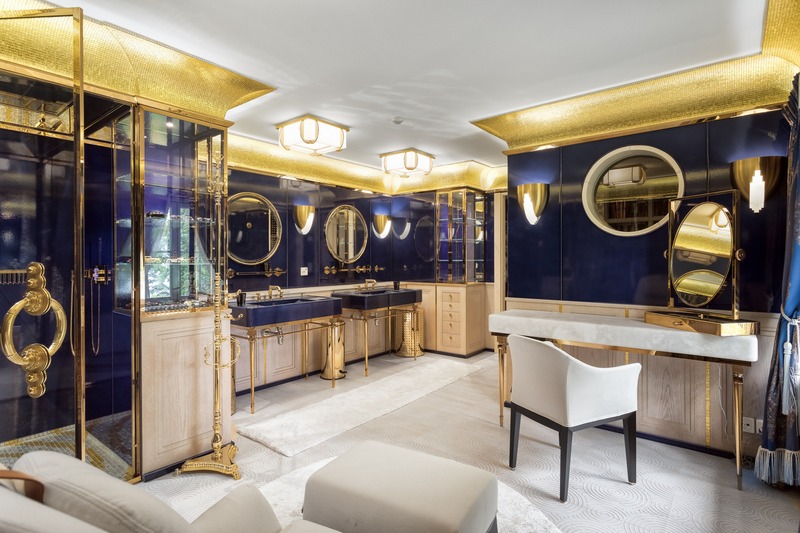 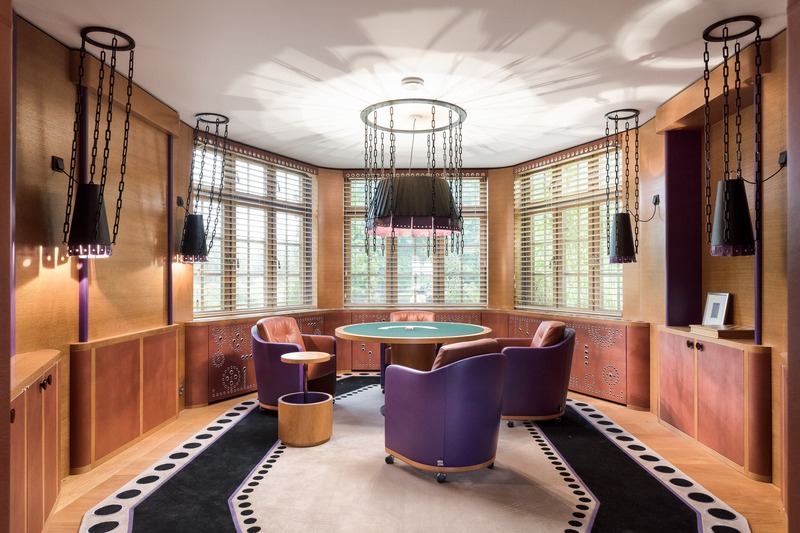 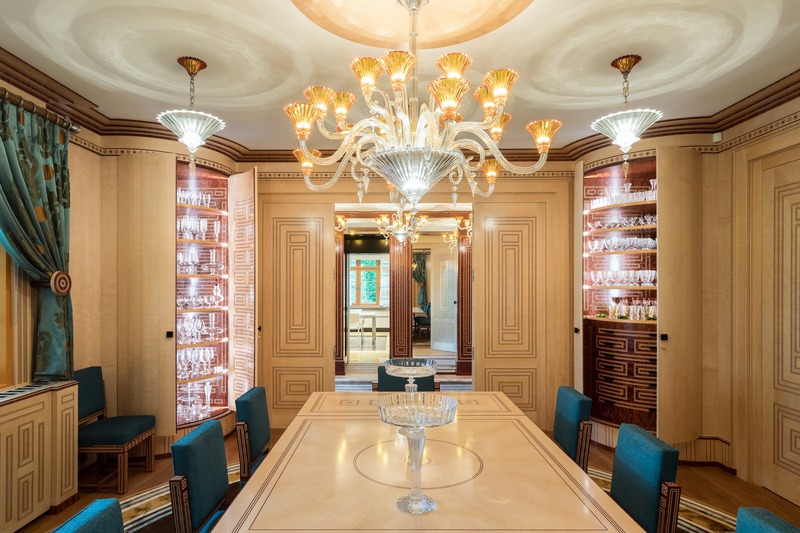 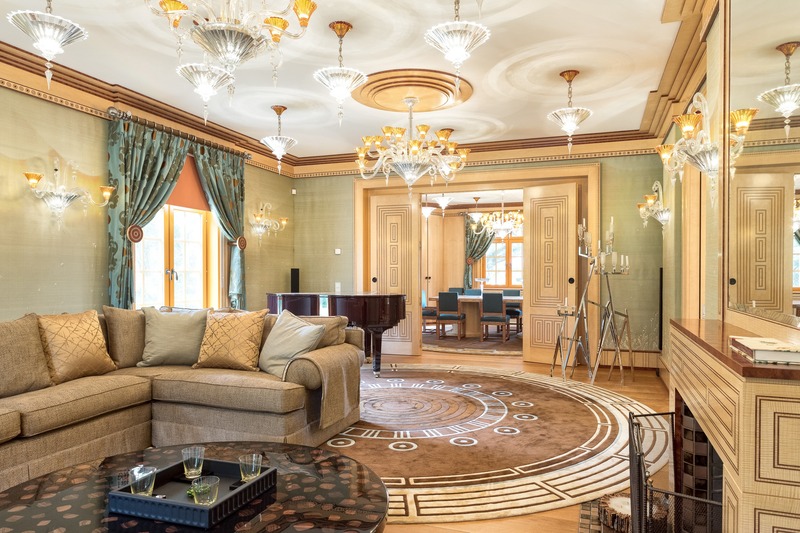 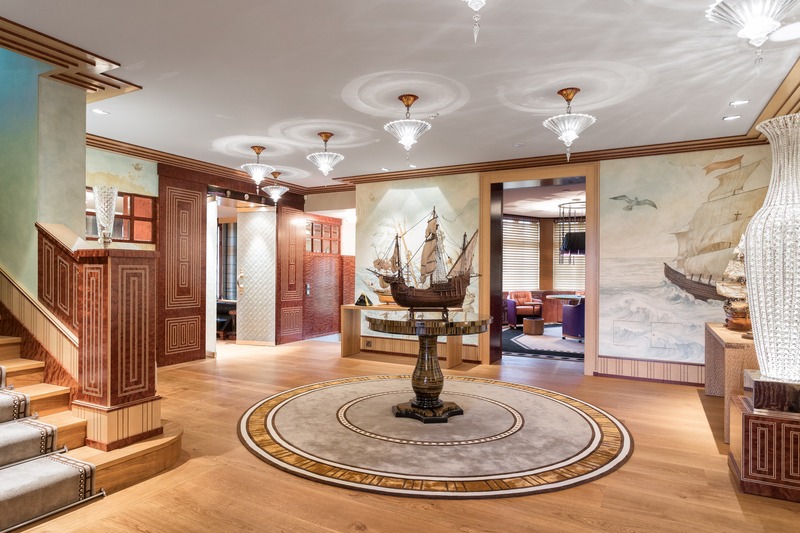 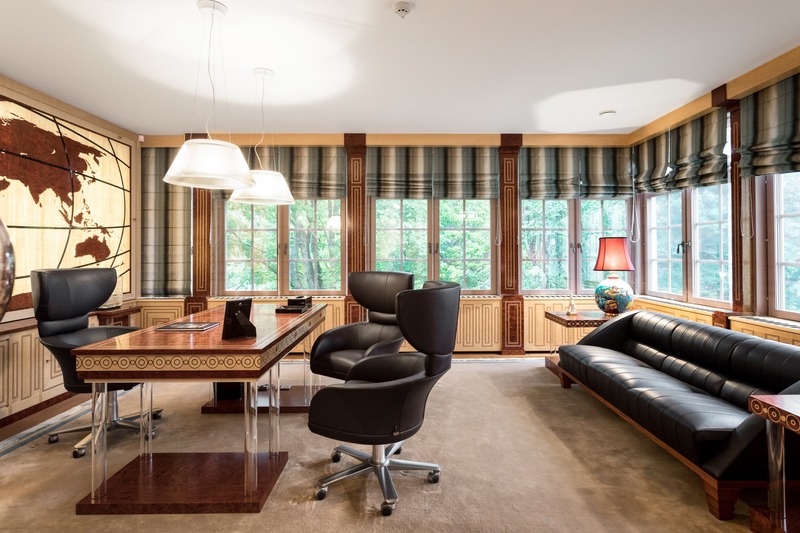 The site must be seen to appreciate the high quality of craftsmanship and interior design. 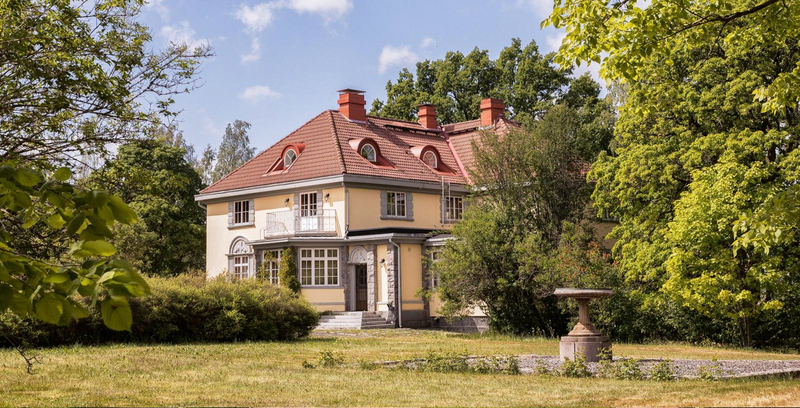 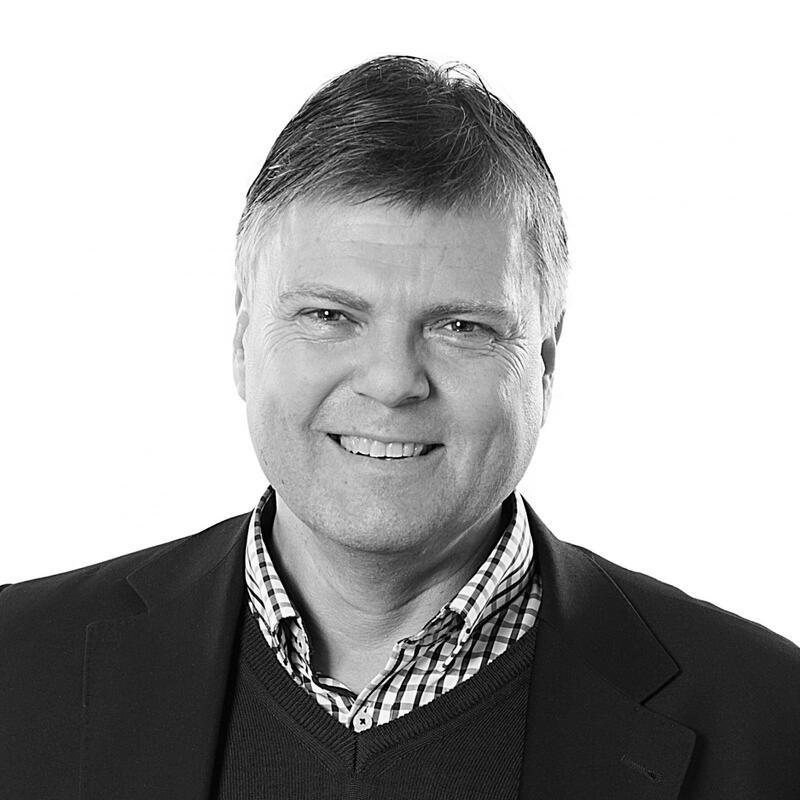 Please book private showing,through Snellman Sotheby´s Inetrnational realty, Partner Kenneth Katter +358 45 8648062.